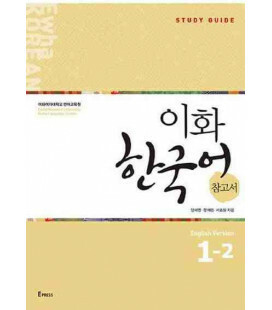 Primer volumen del nivel seis del libro de texto del método Yonsei Korean. 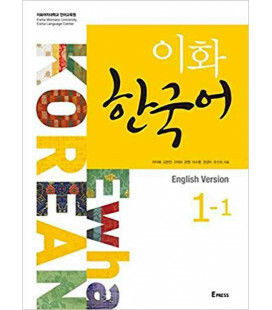 Está escrito íntegramente en coreano. 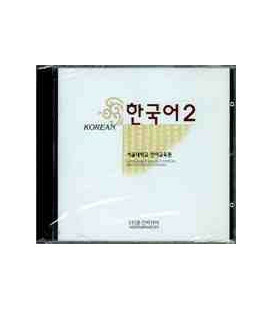 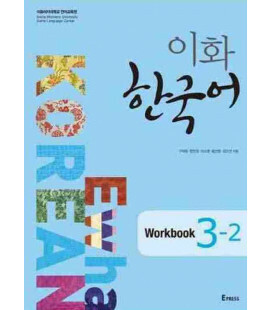 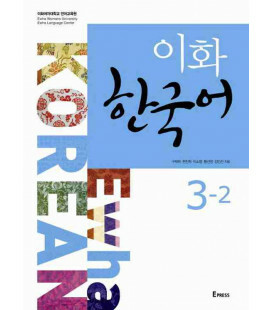 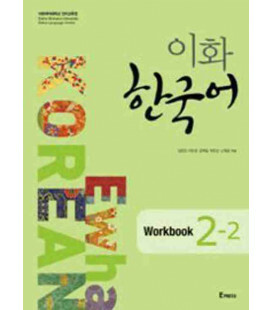 Having the highest reputation in the Korean language education for more than 50 years, the KLI has compiled a large quantity of textbooks to enhance the quality of the Korean Language Education. 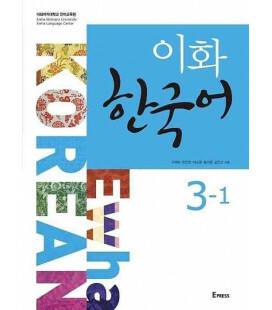 Recently, the demand for the Korean language has been increased by foreigners around the world as well as Koreans living out of the nation. 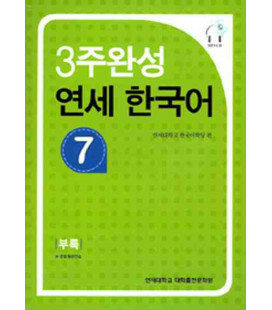 For this reason, the demands of the learners for textbooks have also become diverse. 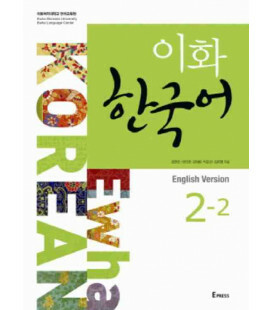 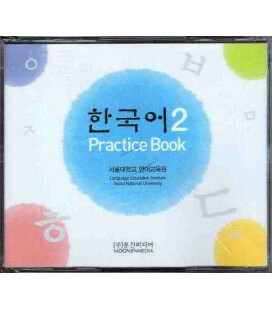 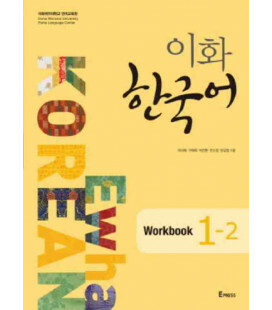 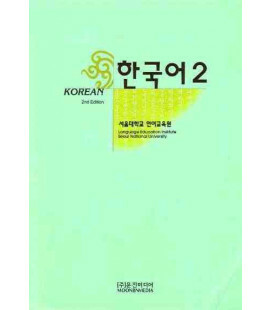 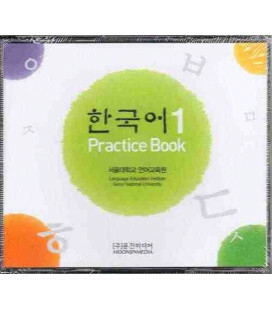 Therefore, the KLI has published a new set of textbooks for the various learners to acquire the Korean Language and Korean culture. 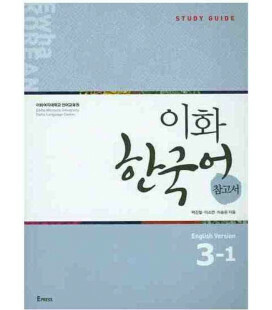 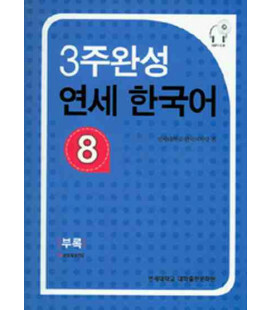 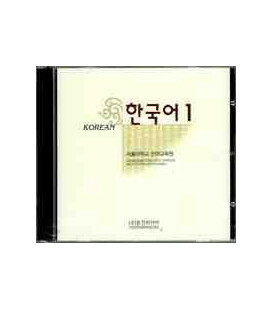 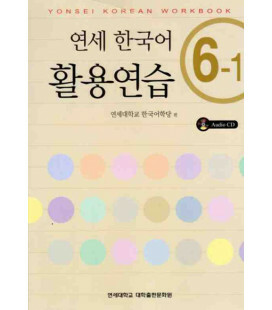 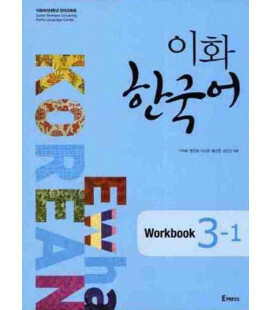 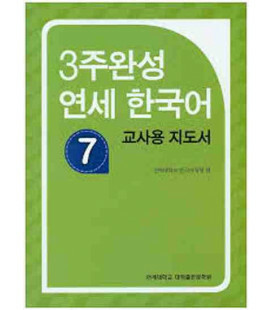 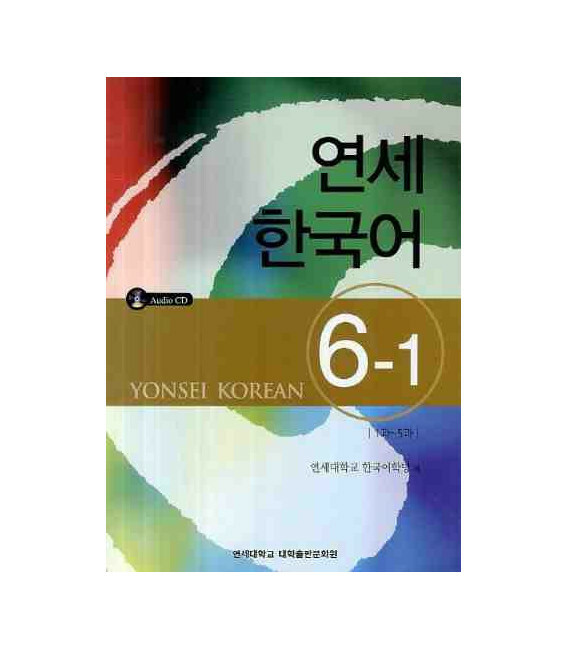 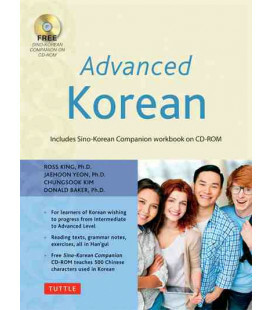 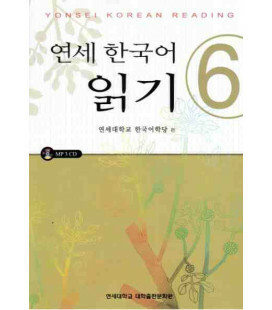 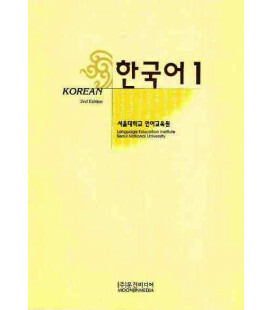 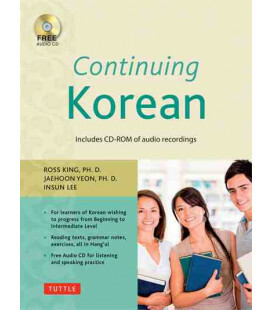 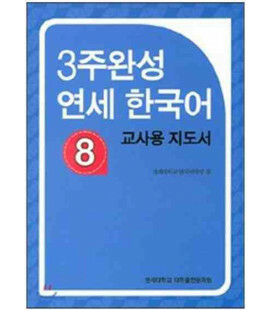 The textbooks published by the KLI are classified into three parts: 'Yonsei Korean 1' and 'Yonsei Korean 2' for beginners, 'Yonsei Korean 3' and 'Yonsei Korean 4' for intermediates, and finally 'Yonsei Korean 5' and 'Yonsei Korean 6' are for advanced learners. 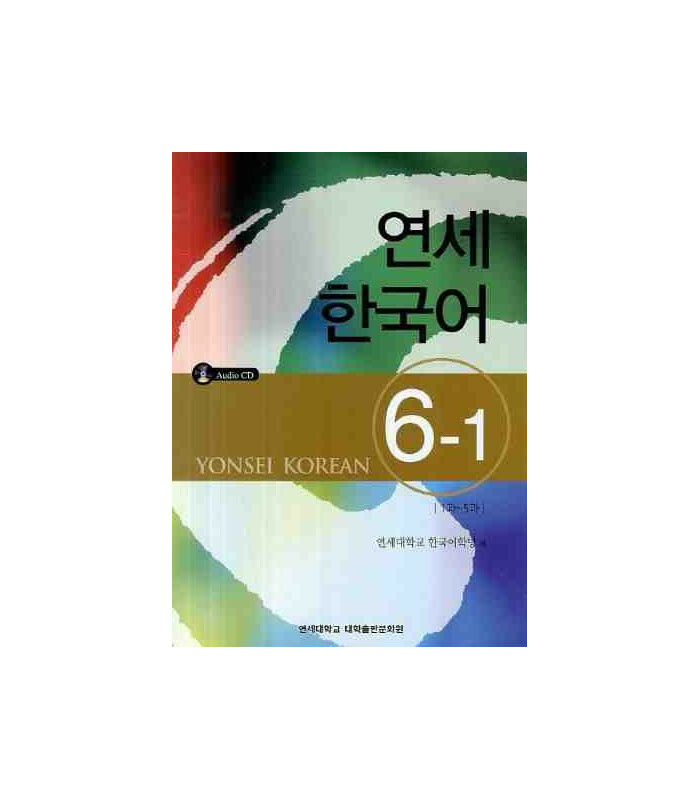 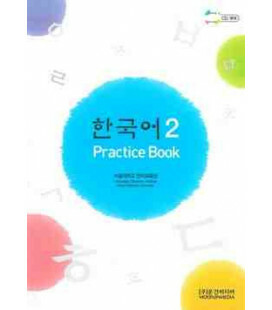 Each book is composed to develop the communicative functions that are required according to the learners' capability of the Korean usage. 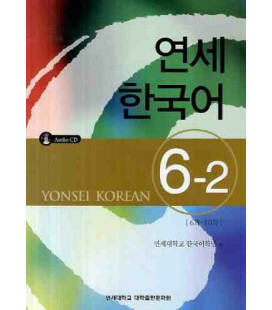 Dr. Choi, the Director of the Institute of Language Research and Education said “We strongly believe that the 'Yonsei Korean' would be very helpful to all of the potential Korean learners hoping to master the Korean language, as well as those in the KLI.